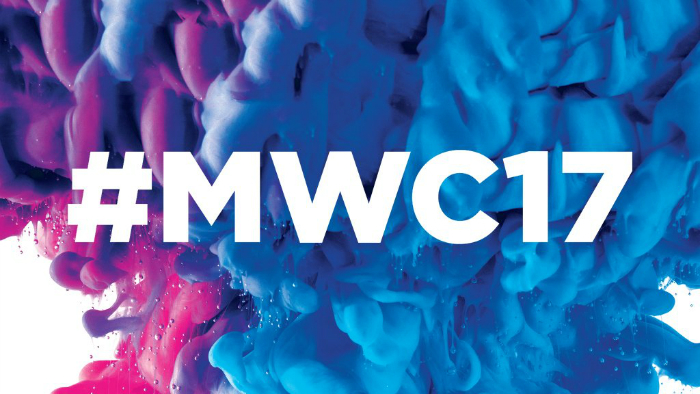 The Mobile World Congress (MWC) is just a month away and most of the smartphone manufacturers are gearing up to showcase the latest and greatest they have to offer during this show. Samsung has already announced that their 2017 flagship, the Galaxy S8, won’t be unveiled at MWC. 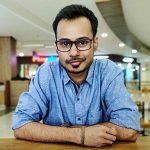 And now, Xiaomi too has joined the list of those skipping the event. According to the information received by TechCrunch, Xiaomi will not be attending this year’s MWC. A Xiaomi spokesperson did confirm this to TechCrunch, however, no reason was given for skipping the MWC this year. There could be two reasons for Xiaomi skipping the MWC this year. It’s either because of Hugo Barra’s exit, or, because the company actually doesn’t have any device to showcase at MWC. Xiaomi had unveiled its 2016 flagship, the Mi 5, during MWC last year, but the event was live-streamed. We were expecting Xiaomi to do the same with this year’s flagship, the Mi 6. But, it’s possible that the Mi 6 isn’t ready enough to be showcased at MWC. And, one of the reasons for the delay in Mi 6 could also be the shortage of Snapdragon 835 SoC. With Xiaomi skipping the MWC, it’s very likely that we will see the company unveil the Mi 6 at a separate event which will most probably be held in China.